Caress your skin with the luxurious Jean Paul Gaultier Classique Perfumed Body Lotion. The fluid, melting lotion beautifies and fragrances the skin with the voluptuous Classique aroma of rose, sweet orange blossom and creamy vanilla. Easily applied and rapidly absorbed, it leaves the skin soft and subtly perfumed. Smooth onto the skin following your bath or shower, and follow with the enveloping Classique fragrance for long lasting scent. 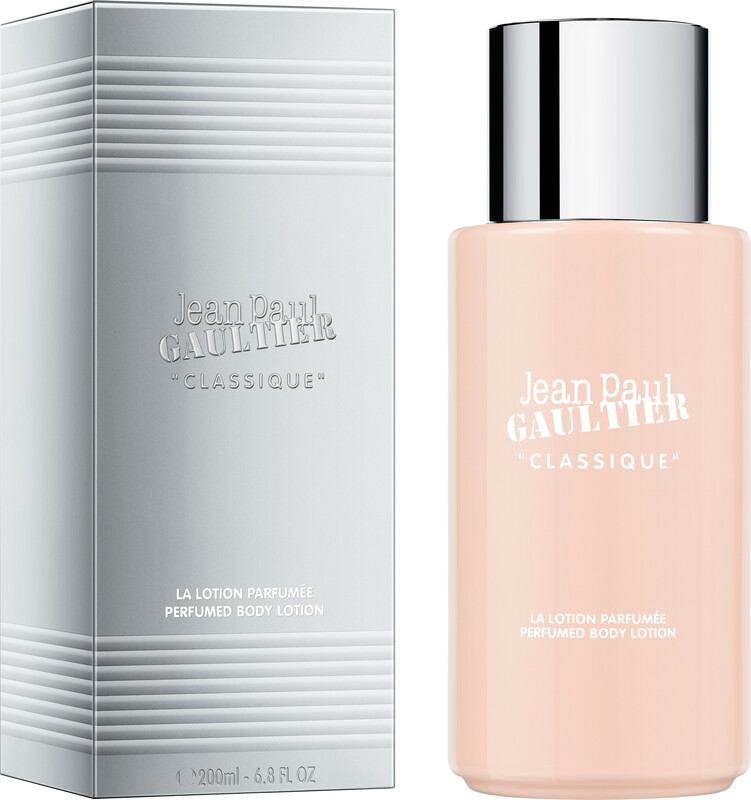 Jean Paul Gaultier Classique Perfumed Body Lotion 200ml is rated 5.0 out of 5 by 1.